The desire is that every man live from the heart God has given him in order to become the kind of man God desires him to be. 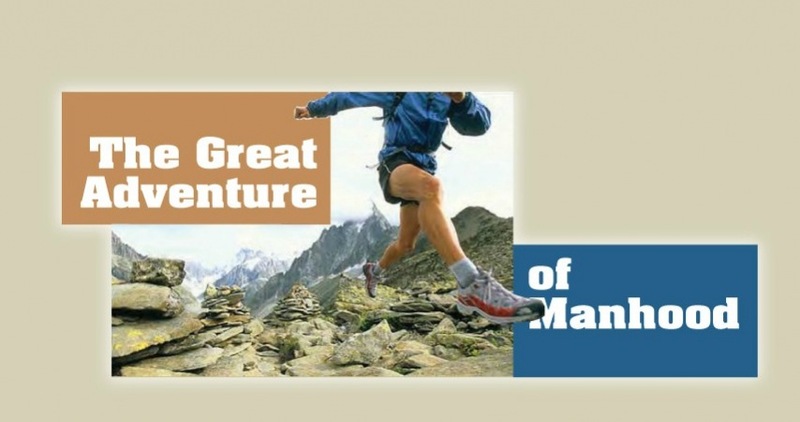 This session, Doug Daily, Horizon Lead Pastor, will be presenting a 20-week study entitled “The Great Adventure of Manhood.” It will explore a man and his world beyond the every day. The focus will be on helping a man find his “unique fit” in life… one that is realistic, thrilling, and deeply satisfying. One that makes him come alive. Group Size: Maximum of 90. Please notify us if your plans change for any reason. This will free up a spot for someone on the waiting list. Email groups@horizoncc.com or call 513-272-5800 ext. 244. Materials will be distributed at each meeting. 6:09 a.m. – 7:30 a.m.
Childcare is not offered for this group.